A great big bag of organic oranges for juicing. They’re sweet and sun-ripened – summer in a glass. Organic fruit is best for juicing, as it’s grown without artificial pesticides and chemicals. You’ll get all the benefits of freshly squeezed juice, and no extra nasties. Our varieties inclue Navel, Valencia, Valencia Late and Saustina and blood oranges in season. 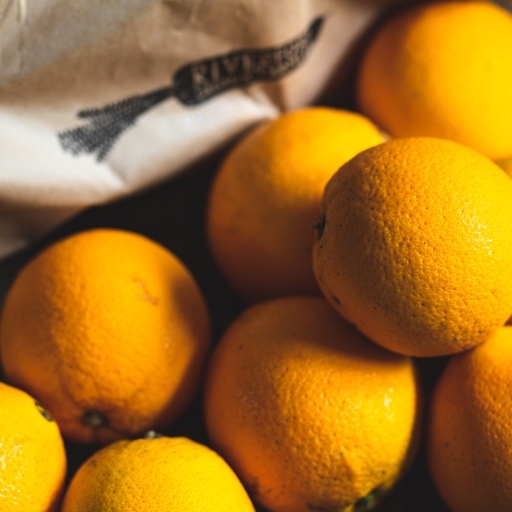 Our oranges are grown by a co-operative of farmers in Marrakech from May to September and by a small group of farmers in the Almerian hills of Spain between October and April. The group in Spain is headed up by Ginés Garcia, who is fiercely proud of his farm and the biodiversity it supports. He's even inspired other farmers in the area to join up and convert to organic.